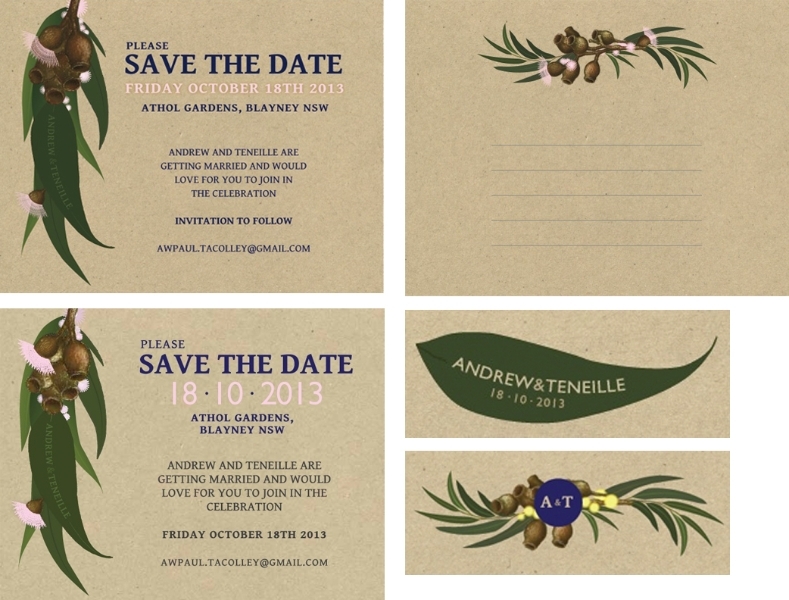 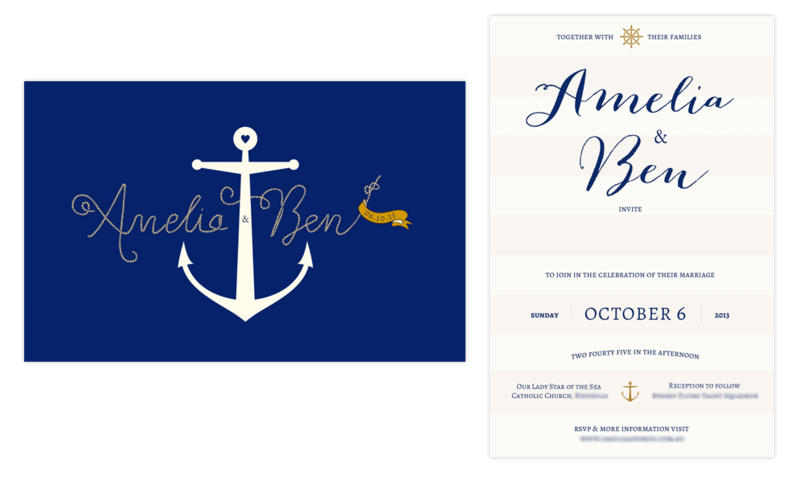 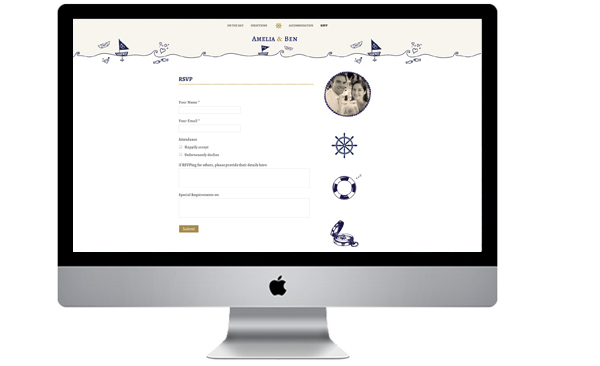 Hand crafted designer wedding invitations, wedding websites (wedsites!) 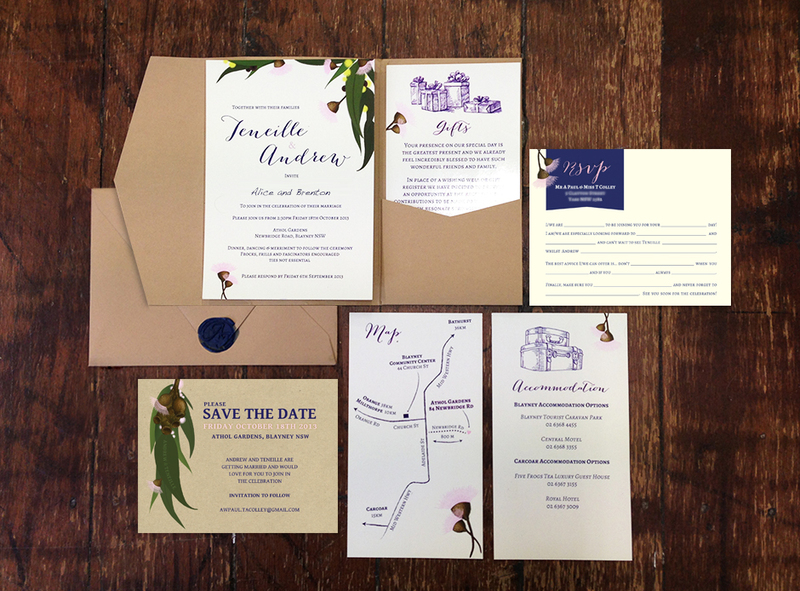 and wedding stationery in Sydney. 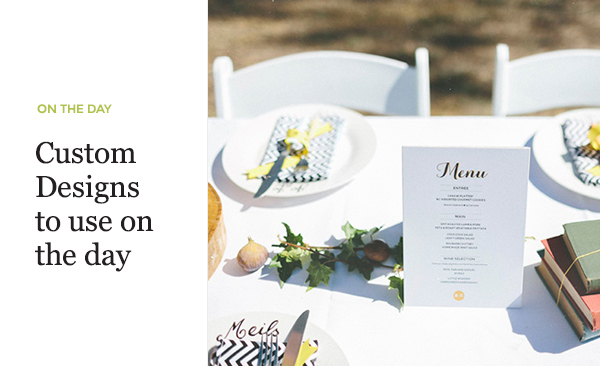 I’m pleased to offer a range of services to help make your special day just perfect, and most importantly, a heck of a lot easier. 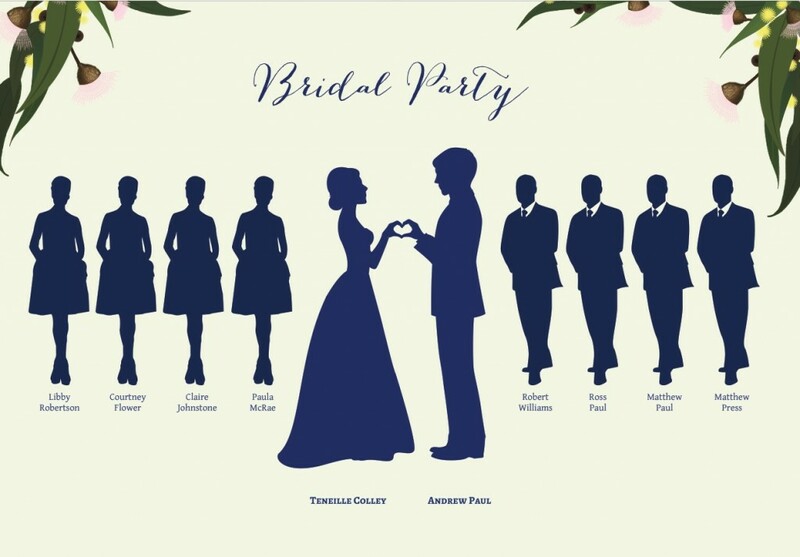 A central spot for sharing all the details and excitement of your wedding day. 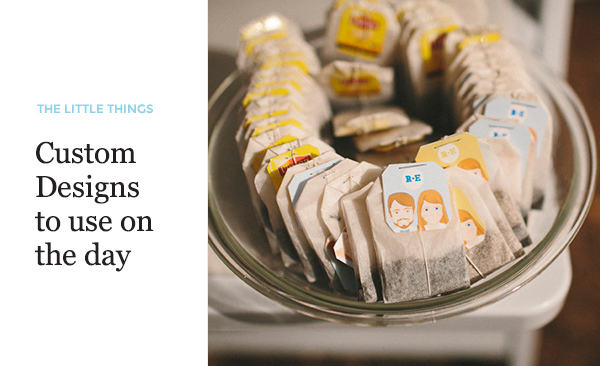 Less questions, less expensive, less stuff to fall off your guests fridge. 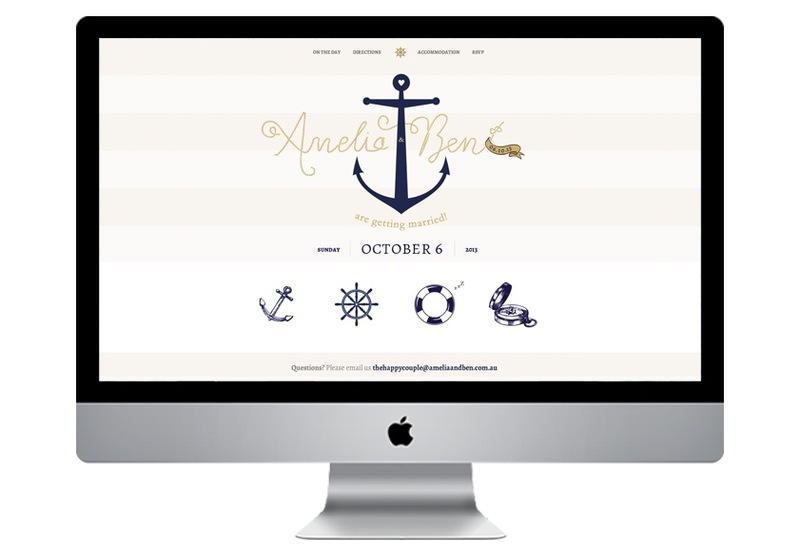 I can make a wedsite to suit any wedding theme or requirement. 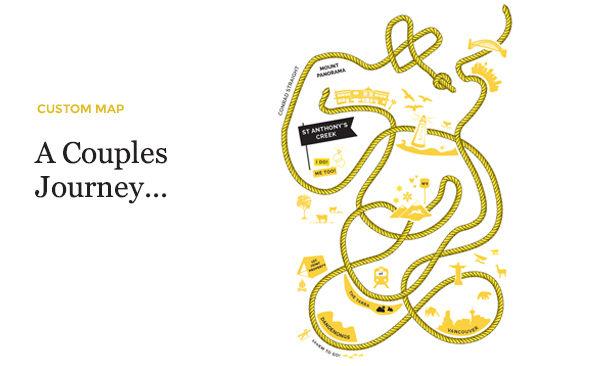 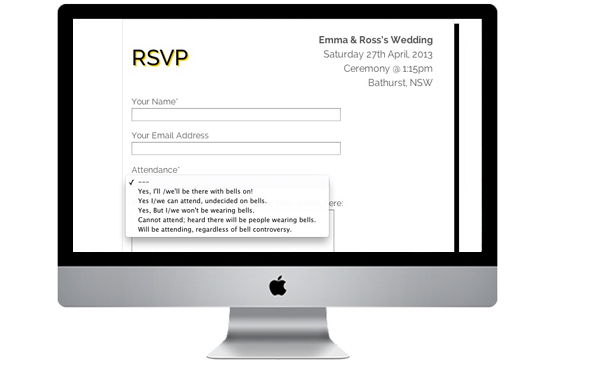 Couple sends RSVP url to guest > Guest visits url > guest submits RSVPs > easy! 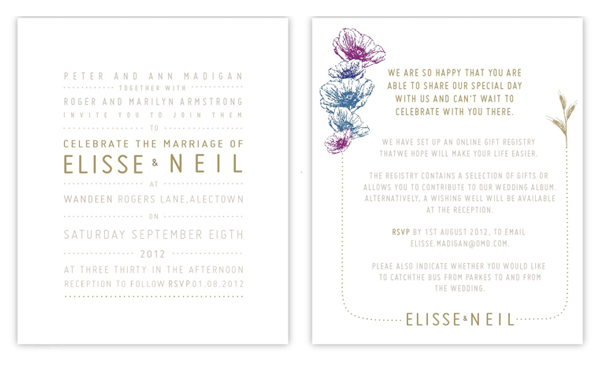 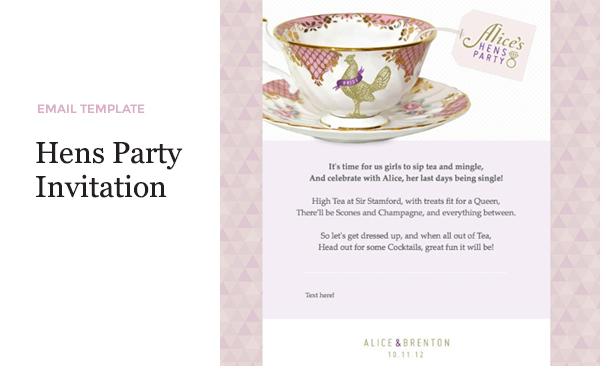 Give guests the URL by email or on the printed invitation.